Green Meadows Tarlac - Sta. Lucia Land Inc. Discover the songs of nature at Green Meadows. Find home in this natural sanctuary that offers lush landscaped greens and modern houses fit for even the most discriminating tastes, where green living is at its finest, only at Green Meadows. 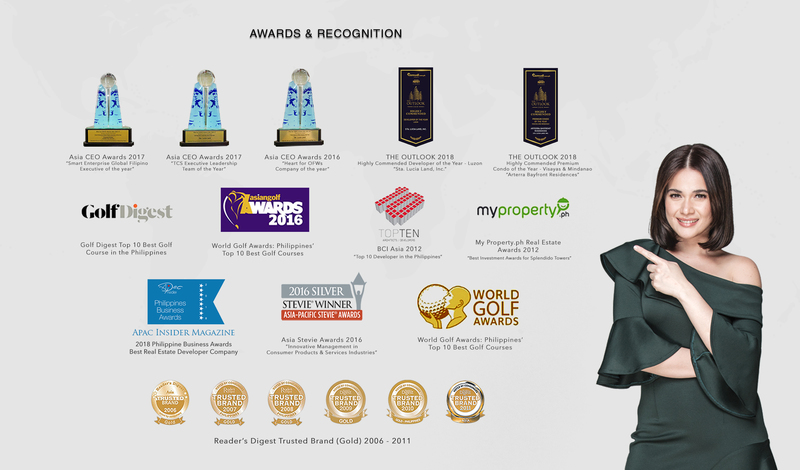 With its premiere location and elegantly-designed homes, Green Meadows is definitely an investment worth taking. Be a few steps away from the crossroad of landmark destinations and key business, leisure and entertainment establishments. Sit back, relax and watch your investment grow in unison with the lush greenery that surrounds this one-of-a-kind master-planned community at the center of Paniqui Tarlac. 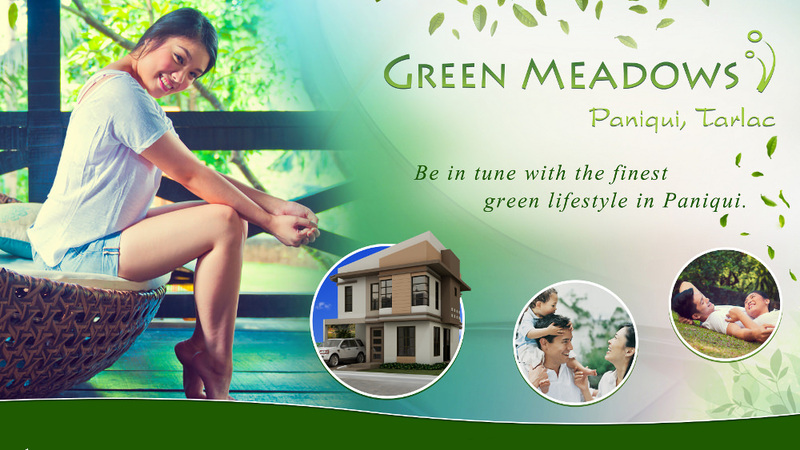 Indeed, living at Green Meadows can give one a different kind of high. Its first-class facilities and amenities only add up to the unique pleasure one experiences as he become one with nature. From wide-open space greens to a spacious clubhouse, one can definitely enjoy countless possibilities for life’s sensibilities in this natural haven called home. From E1, Get on Sta. Ines Interchange from E1, keep right at the fork, follow signs for Baguio City MacArthur Hwy and merge onto Sta. Ines Interchange, drive along MacArthur Hwy/Manila Rd/R-9 and take the ramp to Tarlac City/Baguio, merge onto NLEX/R-8, then take the exit toward Ramos/Paniqui, Continue on Paniqui-Ramos Rd to Green Meadows Tarlac Subdivision. 1 hour travel in 62.6 km via NLEX/R-8.